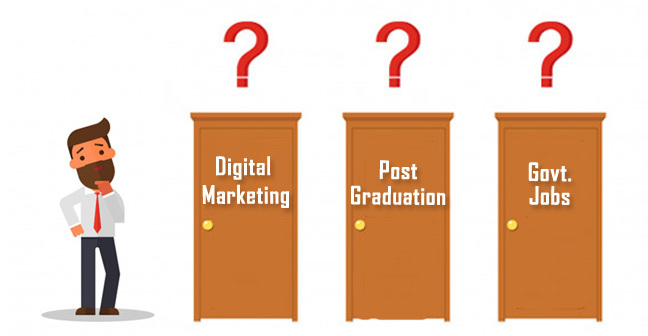 Is Digital Marketing Career Better than Any Postgraduate Degree or a Government Job? It is an interesting topic of discussion, and if you are one of those people who are open to the idea of a career in digital marketing and not sure which way to go as the government jobs or any postgraduate degree, then this post is right for you! 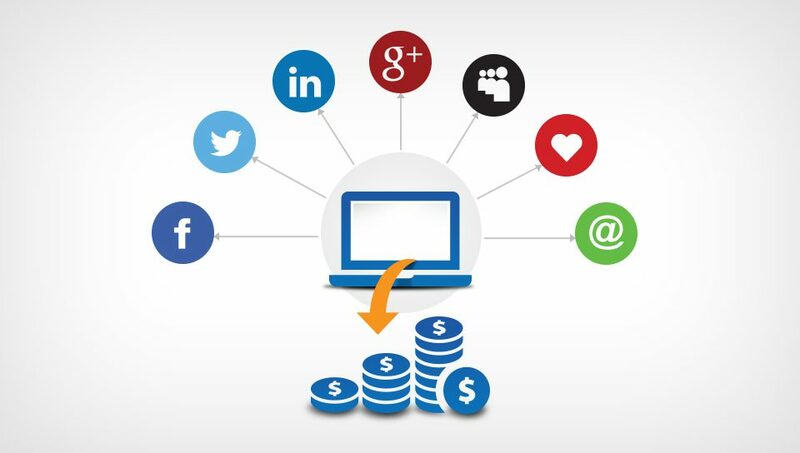 Why Digital Marketing is Emerging as the Hottest Industry Currently? 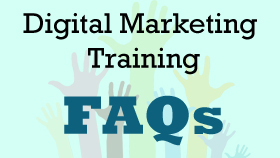 Digital marketing is a hot selling skill these days. 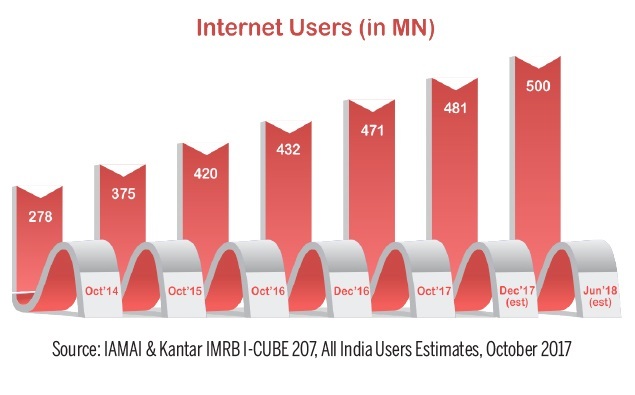 It has been there around us for more than a decade but now for the last 3-4 years, digital marketing is gaining a momentum. Internet was once limited to the level one cities and now with the advancement of the technology, high-speed internet, it is penetrating the level two and three cities also. 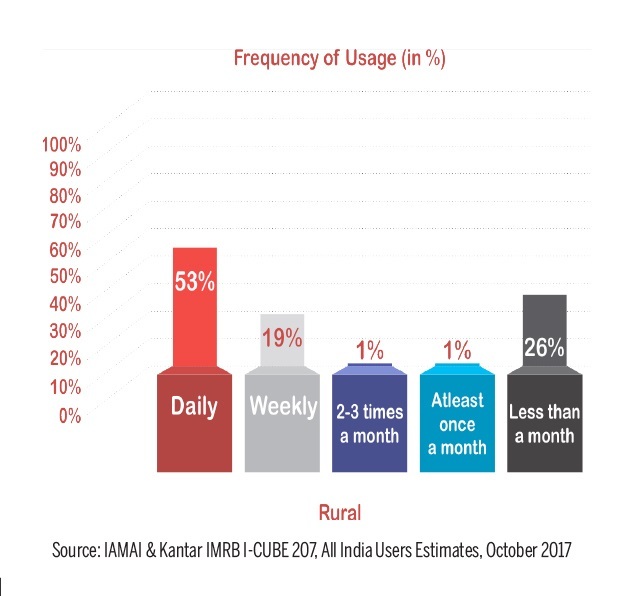 According to one study seen in Times Of India, Number of internet users is expected to reach 500 million by June 2018 and around 53% people will use internet everyday! The Internet has given people an opportunity to interact, compare and experience things virtually before they actually buy and it is causing the change in the buying behavior. Social media is giving a platform to people to express their life and everything related to them. Marketers are using these platforms to engage with their consumers, to attract and capture them. Well, all this technology advancement, high-speed internet penetration, social media, all of it is giving rise to the tons of varied job opportunities. Now if you compare which career is better or more rewarding? The answer is, it’s up to you, what type of job, work culture & lifestyle you want to have. What Nature of Job Do You Enjoy? Government jobs are respectable in the society. These jobs are considered to be safe and secure. As far as salary is concerned, it depends upon the position but still has some range which private jobs also offer easily. But we all know the competition and how hard is to get a government job, thousands of people fighting for one seat, we have limited choices. What About the Post Graduate Degrees? According to one of the Huffingtonpost‘s Article, Most Of India’s College Graduates Are Unemployable!! Read it here and know Why is it so! 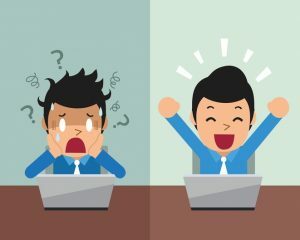 Talking about the job scope after any post-graduation, here also we have limited choices and even you get the job, there is no guarantee of the job satisfaction. Many M.com and M.A. students end up being in the sales field, BPO, KPO industry or jobs which are nowhere related to what they studied. Unless your education gives you some practical skills, it’s tricky to get a good job. The paradigm is shifting now, today’s youth want more than a salary or stability a job could offer. 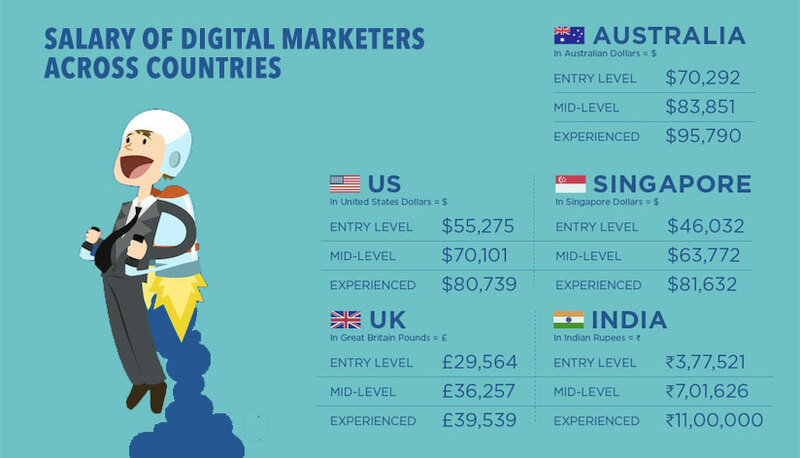 Speaking of stability and respect, digital marketing jobs score nine out of ten. With the time, more and more jobs opportunities will be created for people. Most digital marketing jobs are not the monotonous one, there is something new every day, in the word of internet changes so fast, just like he fashion. There is one trend of facebook or twitter and before you know it there is something else to catch up on. So for those who don’t like the monotonous work, they can switch to the digital marketing career. Digital marketing jobs offer the great salary at the fresher level and once you acquire experience your next switch can go from 50% to 80% percent. As the medium is the internet, we can take your office on your laptop, tablets or any smartphone wherever you go. You don’t have to go to the office, a fixed place. It doesn’t matter where you are, what you do if your producing output for the company. 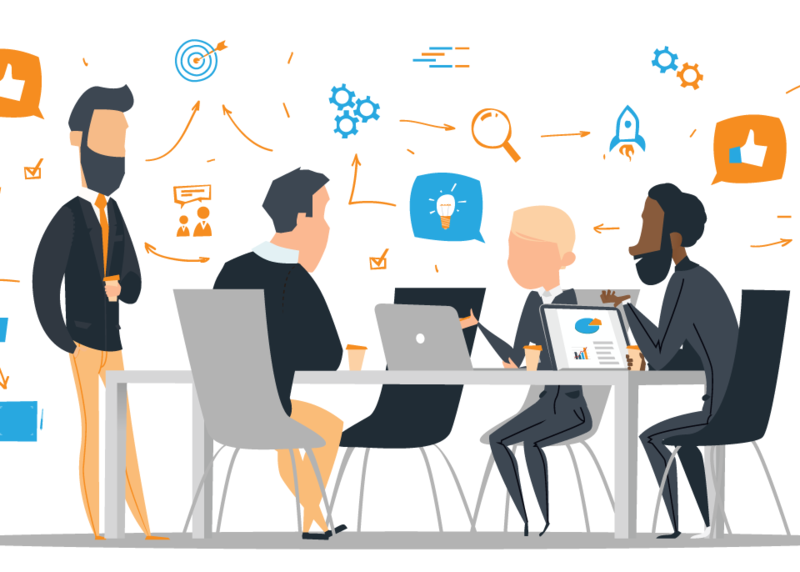 Digital marketing equips you with knowledge and skills with which you can start your consulting business or even you can enjoy freelancing and juggle with different projects and you don’t have to wait for years to be independent. You can start your digital marketing career as a social media consultant or SEO expert easily. How cool is that you can create a digital identity for your family business and also apply digital marketing methods to expand it. 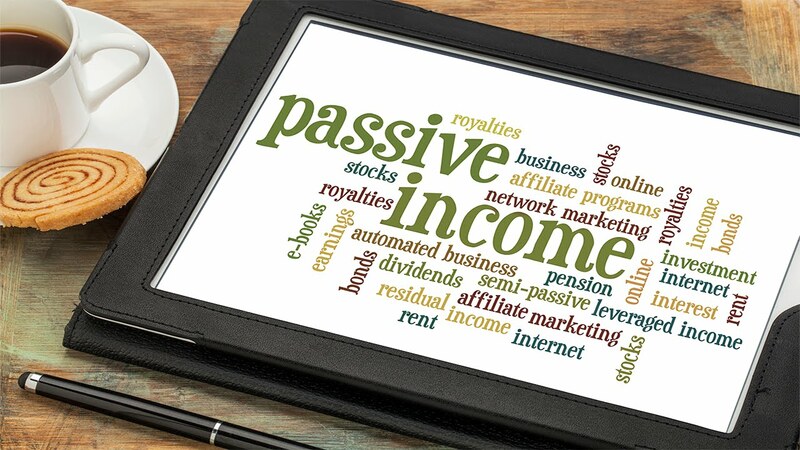 You can do affiliate marketing, create the website or a youtube channel, with the time you can start earning revenue. And just like we mentioned above, digital marketer enjoys the respect as their work is challenging, fun and highly satisfying. As you just read digital marketing jobs are highly satisfying and rewarding and no one can take a job of a skilled candidate. So which way to go, you have to decide but here is another thing that you don’t have to give up on what you are learning and doing. 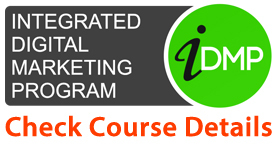 Digital marketing courses are short-term affordable courses, they can be customized to meaning you can do a course specifically in Social media, Analytics, PPC or SEO which is possible. So you can learn along with your regular degree. 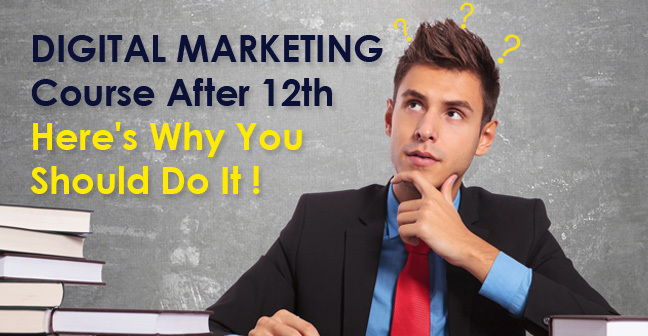 You can work as a part-time, freelancer or full-time employee of a digital marketing company, you can start however you want. In the coming future also it will be in high demand so what you learn won’t go in vain.